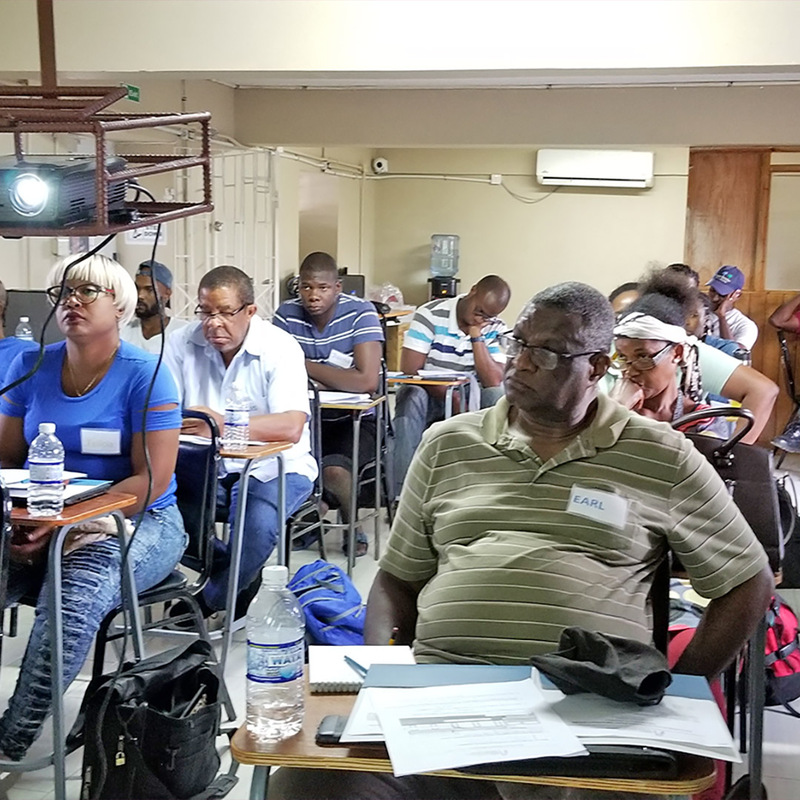 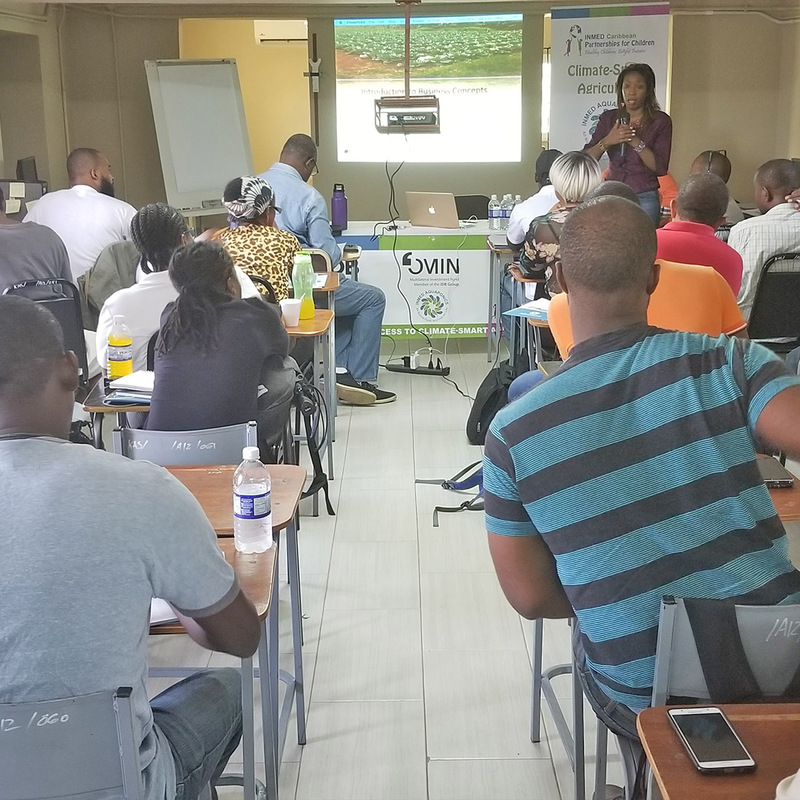 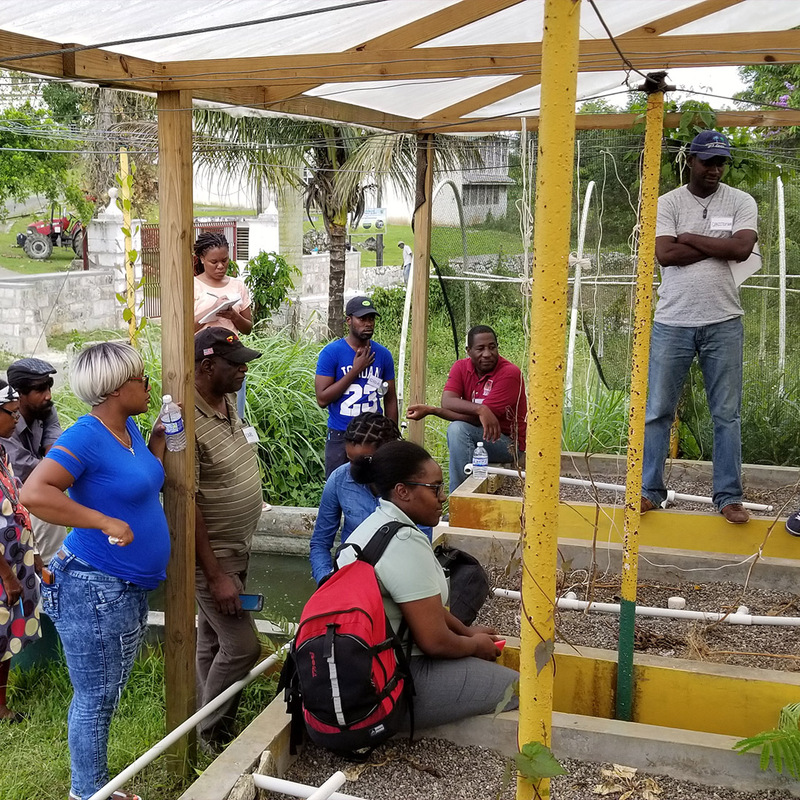 Our first aquaponics training course for farmers in Jamaica was filled to capacity! 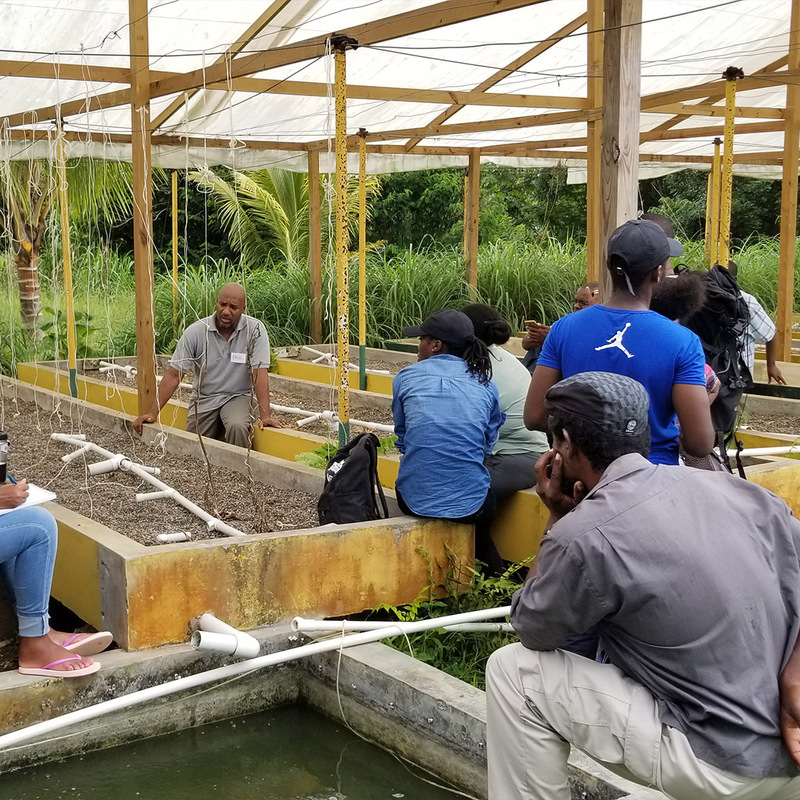 Smallholder farmers and aspiring agriculture entrepreneurs gathered for three days of intensive training to help them launch aquaponics businesses to increase their incomes, strengthen food security for their families and communities, and adapt to climate change realities. 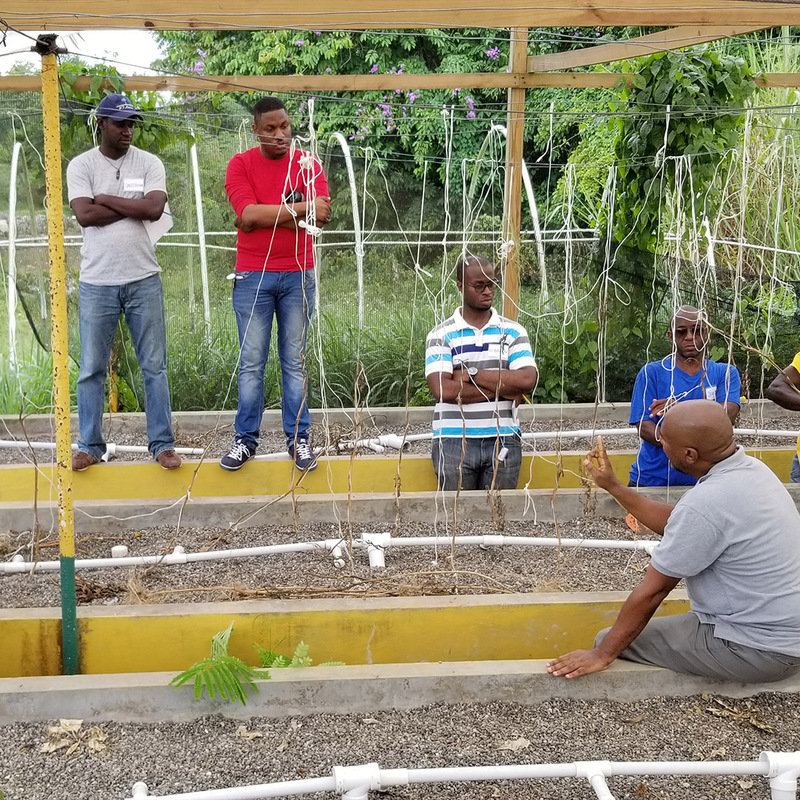 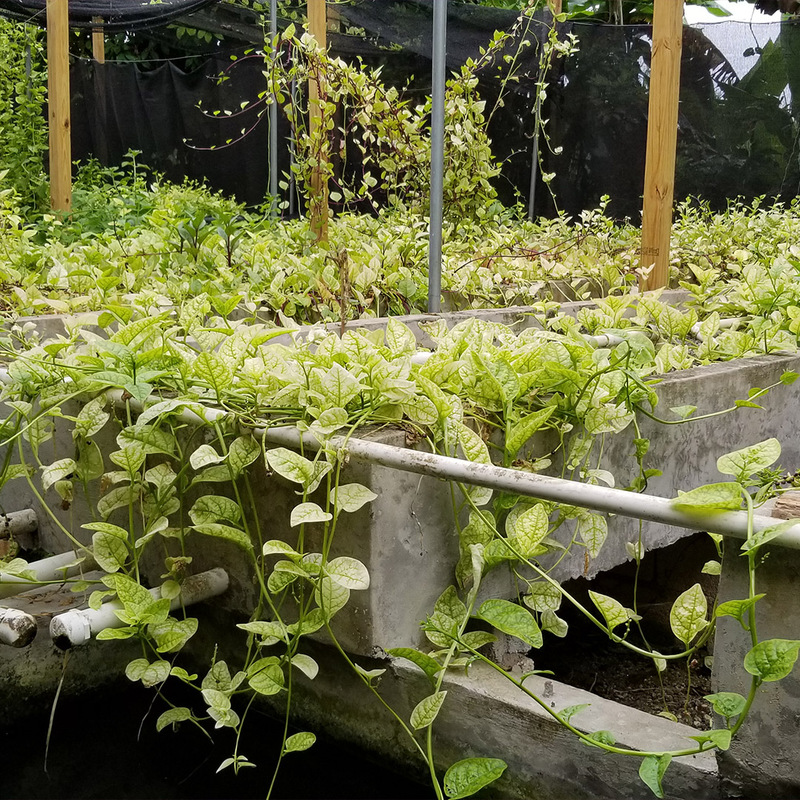 Soil degradation from centuries of sugar cane cultivation as well as overfishing and water pollution make aquaponics a critical solution for Jamaica’s future. 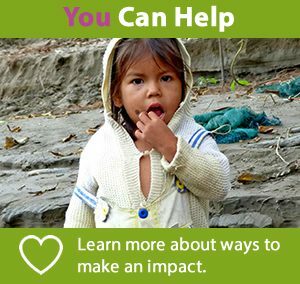 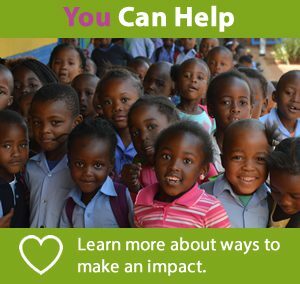 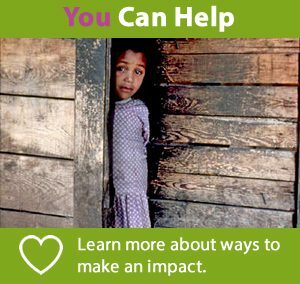 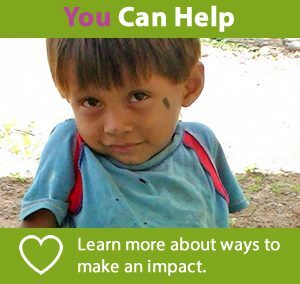 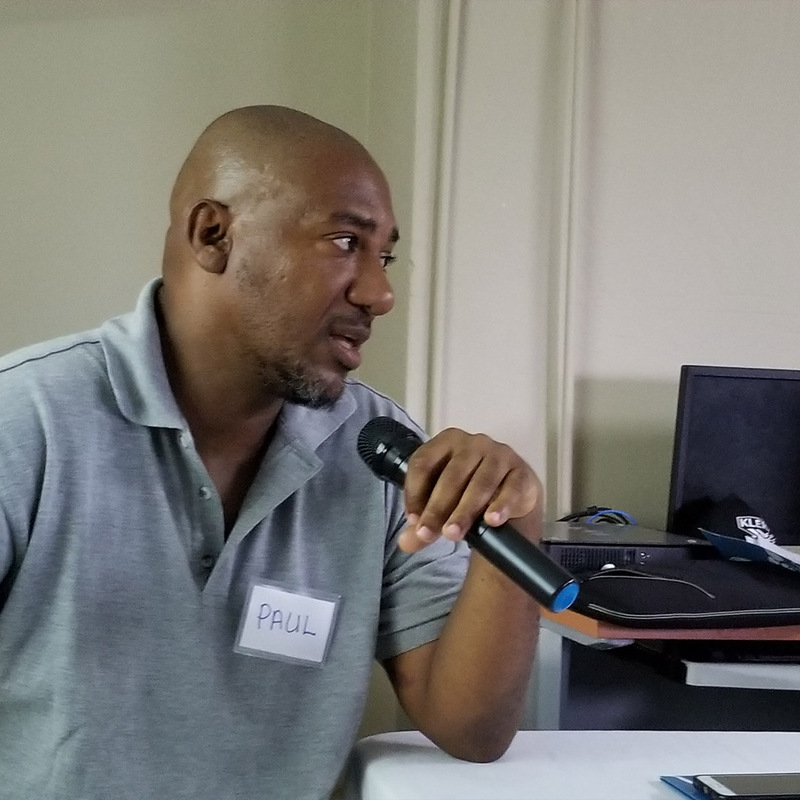 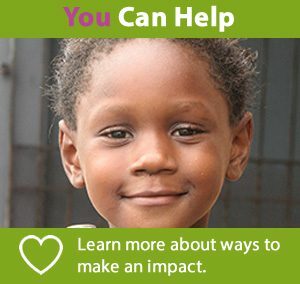 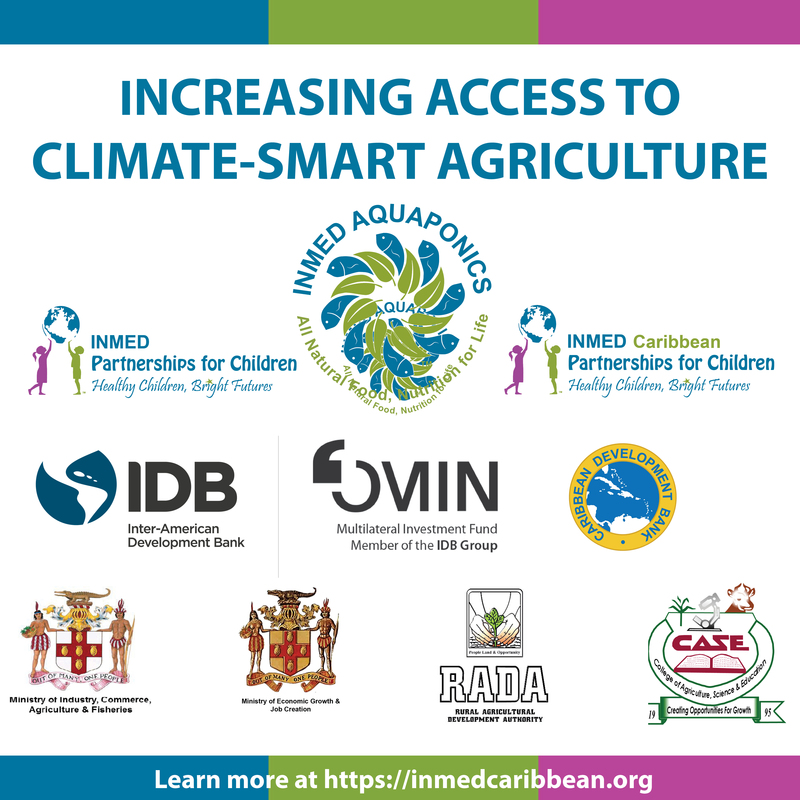 Learn about INMED’s Increasing Access to Climate-Smart Agriculture at https://inmedcaribbean.org.